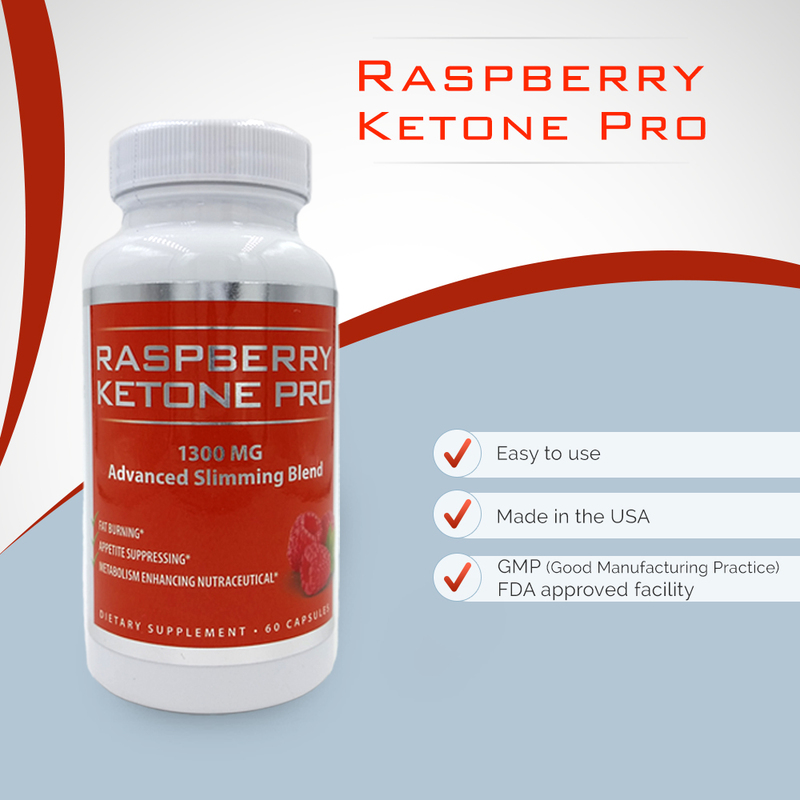 Raspberry Ketone Pro is a fat burning appetite suppressing and metabollism enhancing nutraceutial. It can be ordered via Amazon currently for $24.95. 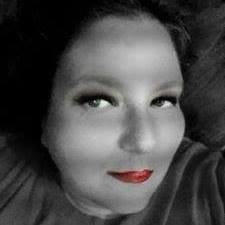 I ordered mine via Amazon prime so it shipped free, fast and was well packaged. 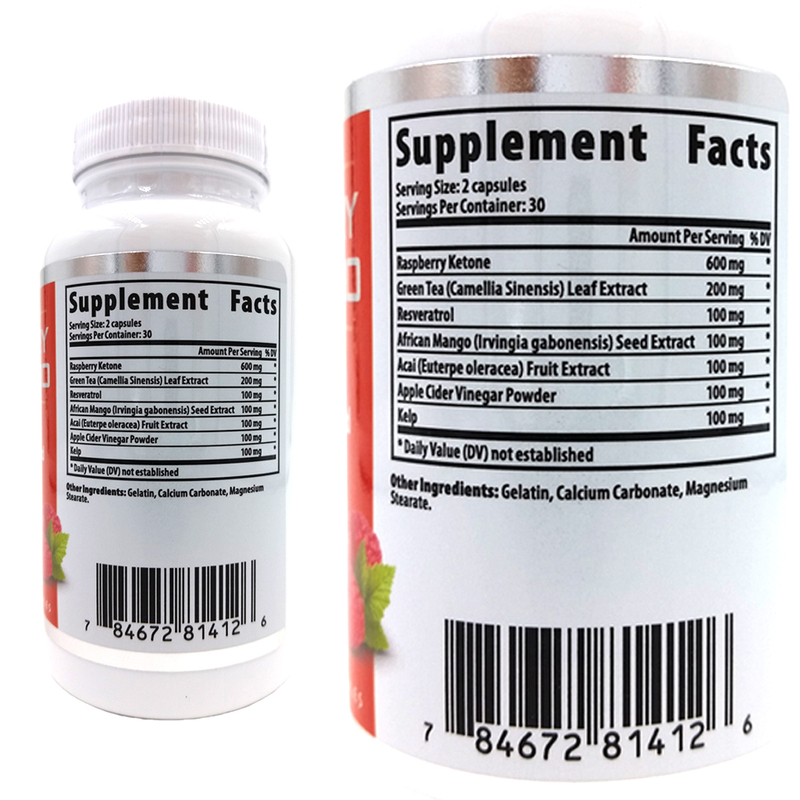 This dietray supplement comes in a bottles of 60 capsules. Pre package instructions adults are to take 2 capsules daily before lunch or dinner. The bottle is safty sealed on the outside and on the inside. Raspberry Ketones are an all natural, safe, yet powerful weight loss aid. 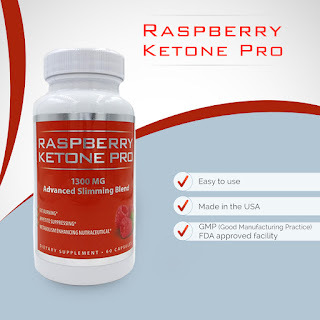 Clinical research backs up the effectiveness of Raspberry Ketones, one study (on humans) stating, "All measurements of body weight in the test group were significantly lower at the end of the study than those of the control group." 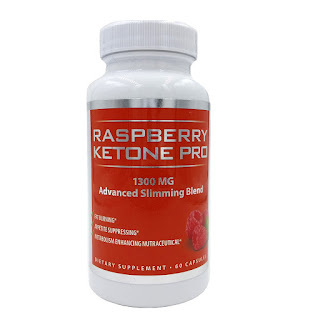 The anecdotal evidence of Raspberry Ketone as a diet pill is also compelling, with tens of thousands of positive public reviews online. As with all ingestible products, quality is paramount. 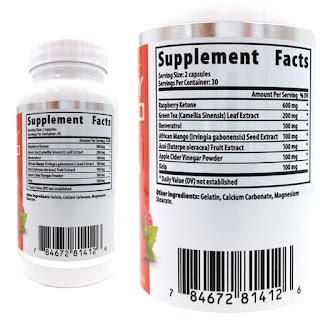 Nutraceuticals can be made inexpensively if low quality materials and formulating are employed. 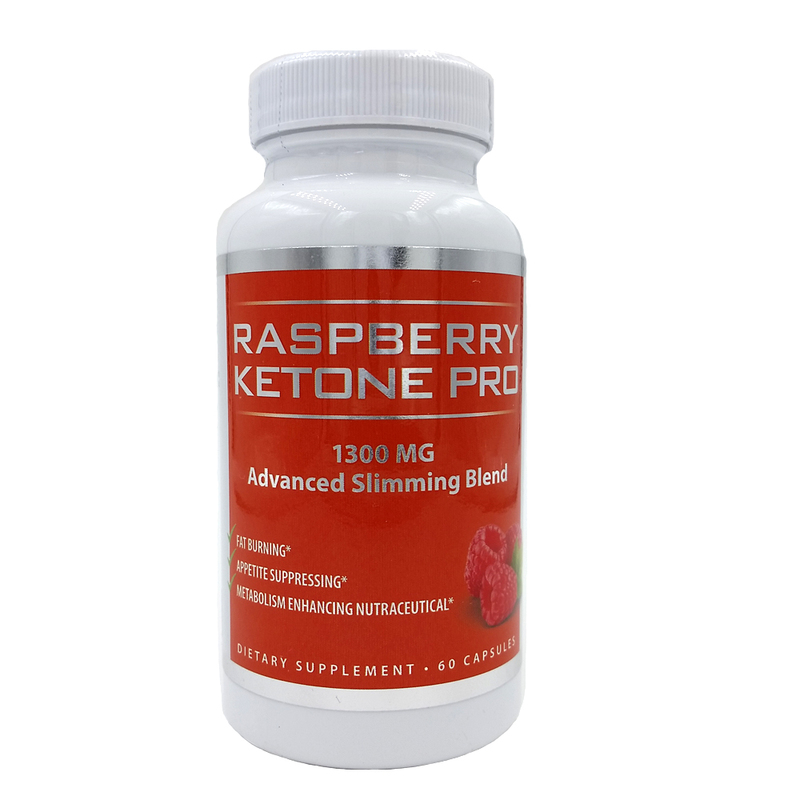 Raspberry Ketone Pro is formulated from the highest possible quality ingredients, with a 600 MG of Raspberry Ketone in every serving, along with other powerful weight loss and metabolism enhancing ingredients. 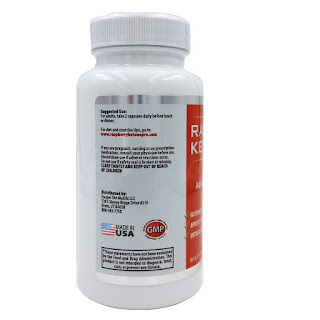 Our Raspberry Ketone Pro supplement works in many ways, one of the most important being helping to regulate adiponectin levels, which helps improve metabolism. The ketones can also shrink your fat cells, making them easy to burn and convert to energy. Instantly save 25% when you purchase 3 or more. 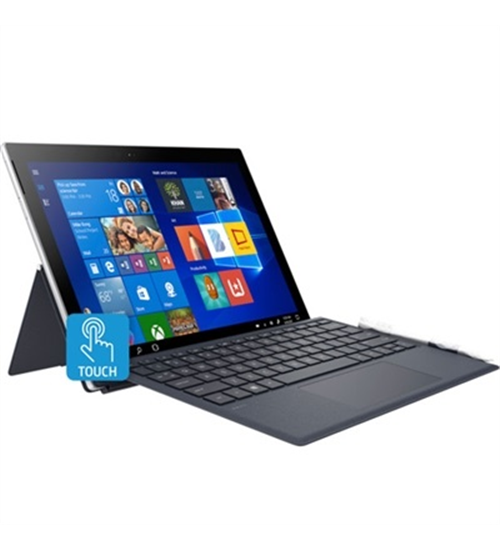 Just enter code 3FR25OFFat checkout.